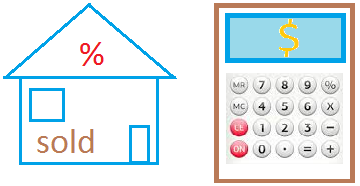 This percent of increase calculator will get you the answer for any percent of increase word problems. For instance, if you are looking for the percent of increase for 10 and 20, enter 10 in the box on the left and 20 in the box on the right. Just hit the calculate button and you are good to go. 2 × 100 = 200, so the answer is 200%.